The persistent infighting within the Karnataka Congress was once again laid bare when former Union Minister EM Sudarsana Nachiappan slammed the Chidambarams on the issue of corruption. Chennai: The Congress ended the suspense hovering around the Sivaganga constituency in Tamil Nadu late on Sunday by fielding former Finance Minister Chidambaram’s son Karthi from the seat for the upcoming Lok Sabha elections. However, the decision was not received well by few Congress leaders who dissented on grounds of Chidambarams’ corruption charges. The persistent infighting within the Karnataka Congress was once again laid bare when former Union Minister EM Sudarsana Nachiappan slammed the Chidambarams on the issue of corruption and for “bringing a bad name to the party.” Karthi Chidambaram is facing criminal cases, including a money-laundering case involving INX Media. 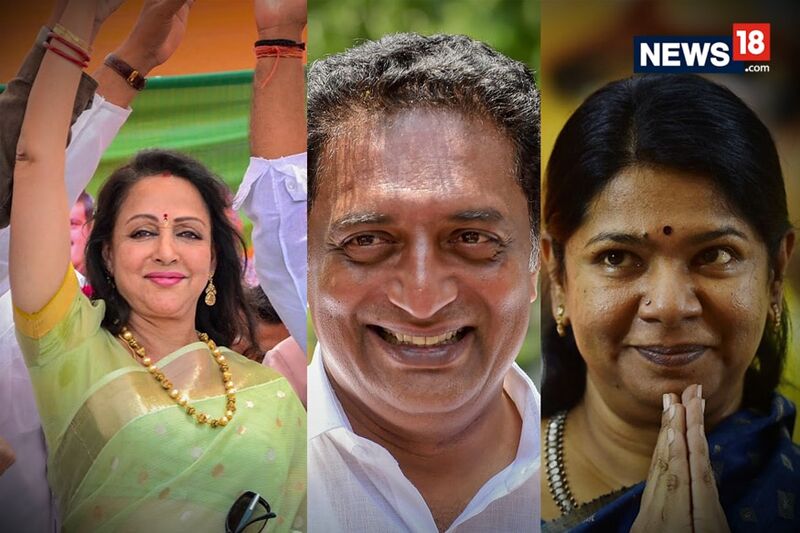 The Congress had on Friday released the list of nine candidates for Tamil Nadu and Puducherry and the delay over Sivagangai constituency was primarily because of the race between Karthi Chidambaram and Nachiappan. With the Congress’ final decision on picking Karthi over Nachiappan, the latter has been left disgruntled and furious. 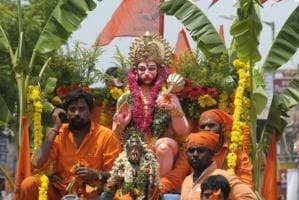 “People in Sivaganga were eagerly waiting for the announcement of the Congress candidate, but the party’s unexpected decision came as a shock for them. I feel this could create many problems in the future of the Congress,” Nachiappan added. Amit the uproar with party leaders, KS Alagiri, president of Tamil Nadu Congress said, "Party leaders should accept the decision of the High Command. He (Nachiappan) should address his greviances to the high command instead of going to the media directly and bringing a bad image to the party. It’s not the decision of the TNCC but a decision made by the AICC and Rahul Gandhi. Besides, allegations against Karti Chidambaram on corruption cases are false and only framed by the BJP." Sivaganga is a Chidambaram bastion, which has elected the former finance minister seven times except in 1999. Chidambaram was defeated by Nachiappan in 1999 when the former was in the Tamil Maanila Congress.